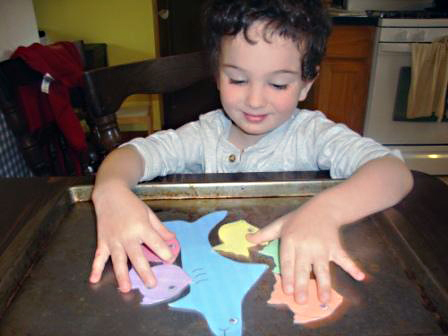 Do you need a fun way to get children interested in learning at the end of the summer or beginning of the school year? August 30 is International Whale Shark Day – a day to celebrate whale sharks, promote whale shark conservation, and teach the public about whale sharks. 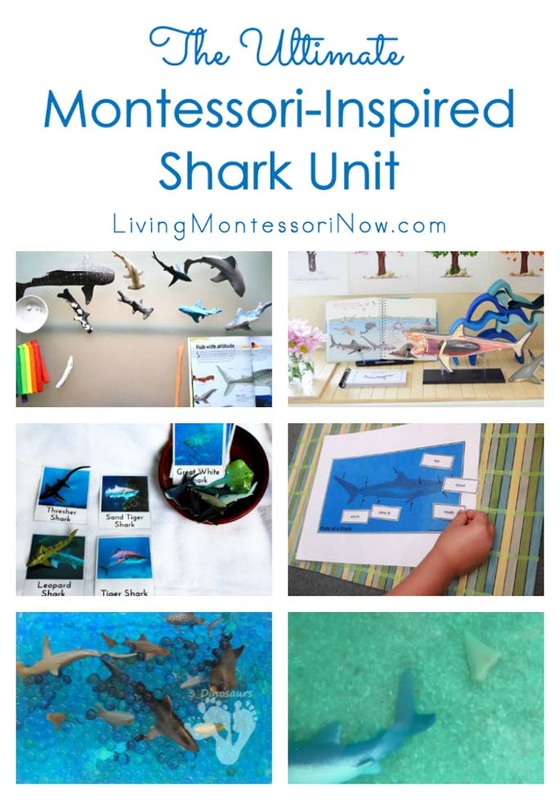 This would be another ideal time for a Montessori-inspired unit (or mini-unit) on sharks, a topic most children find fascinating. 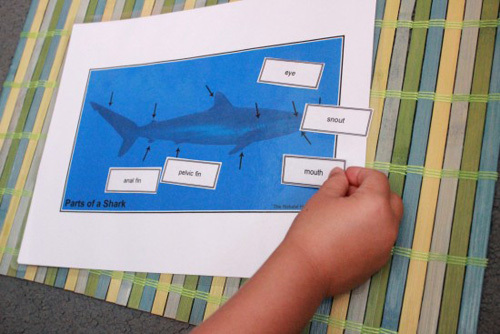 You’ll find lots of free shark printables and activities in this roundup post. 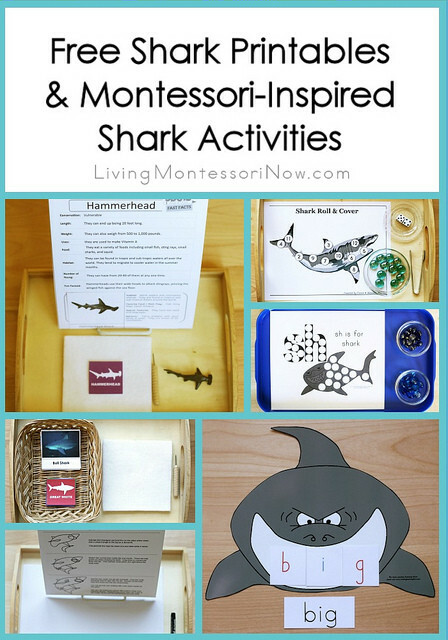 Many of the posts have a variety of Montessori-inspired shark activities within them. 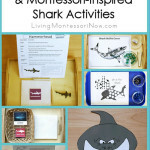 Kindergarten is FIN-tastic shark activities and shark party from Mommy and Me Book Club (Many of the activities could easily be used with activity trays.) 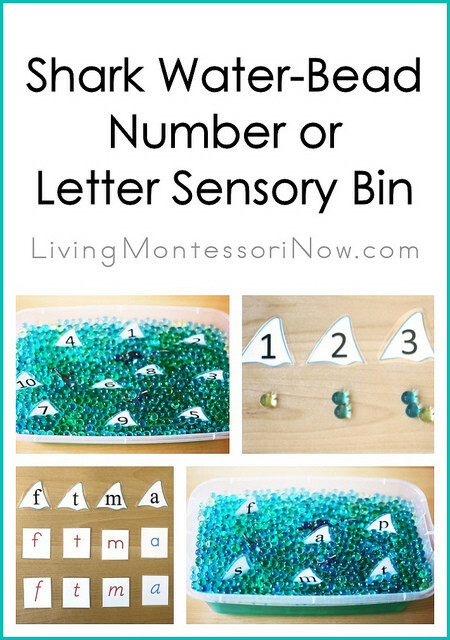 Great for a party at the beginning of the school year or end of the unit. 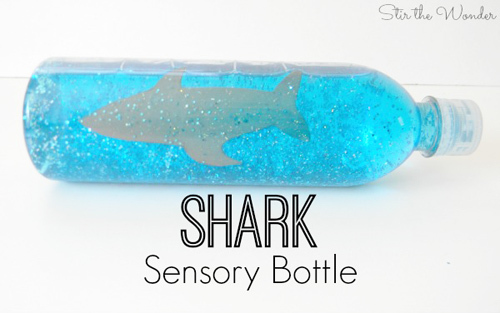 I have an Ocean Unit Study Pinterest Board with ocean activities of all types, including many activities about sharks. 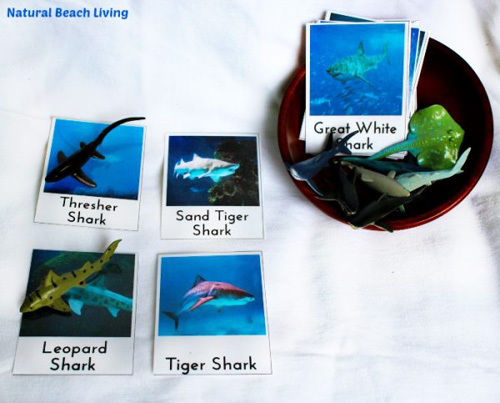 Does your child have some favorite shark activities? I love your pinterest boards!! 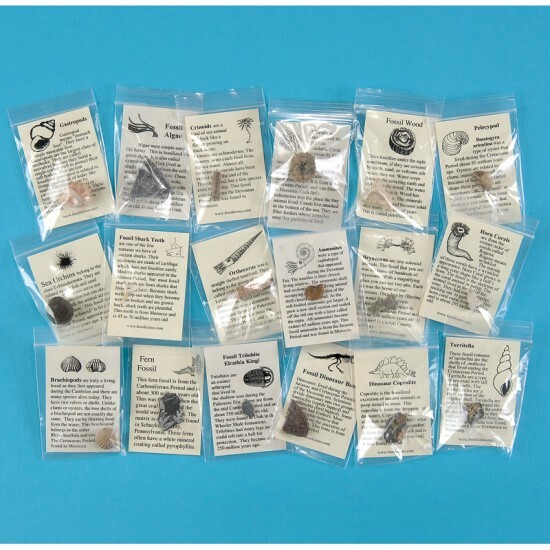 I know a few kids who would go crazy with these activities. Thank you for sharing. 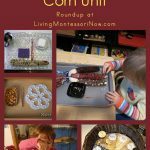 What little I know about Montessori is all good and if I hadn’t home schooled my children…would have looked deeper into sending them to a Montessori school as my next best option. 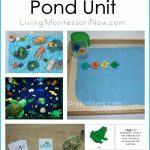 I learned about unit studies when my kids were in their second year of home school and used it exclusively throughout the rest of their elementary and middle school years. I LOVE unit studies and have thought a lot about doing some with my granddaughter, who will be 5 in November. (We actually already do them…but nothing structured). She’s in Kindergarten but she and I have so much fun time together that I am going to follow your site for fresh ideas. Thank you. 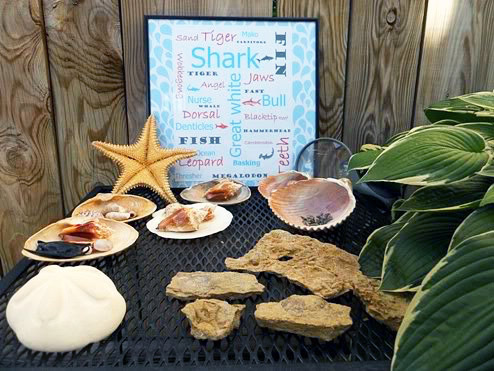 Thanks for featuring so many of our shark activities! We were at the beach last week and Little J must have found a hundred fossilized shark teeth. He was very excited. 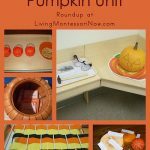 I love this round up of activities! 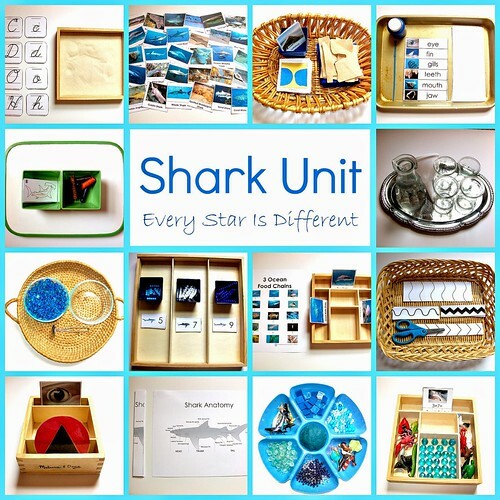 I am honored that our mini-unit is featured in this collection of shark-themed activities and so excited by all the links. 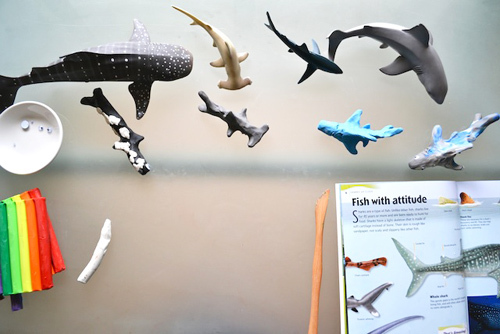 Undoubtedly, my children will be asking for further shark studies and now I have one go-to location for inspiration. Thank you! 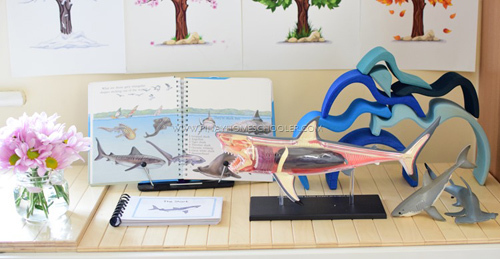 What a COOL looking study! 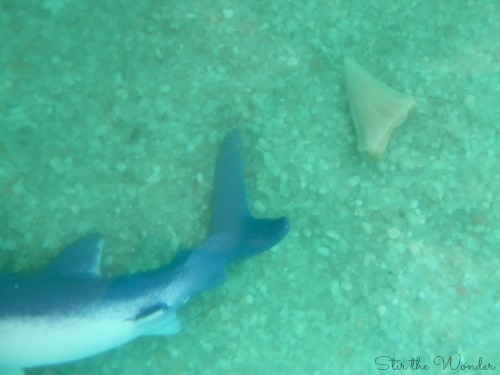 Sharks are so fascinating!! What a great list of shark activities! I will be pinning and using in the future! Thanks so much for sharing! Have a great holiday weekend!! FUN! I love that learn your phone number activity! I love this round up. What a fun theme! 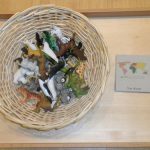 My boys will love some of these ideas. 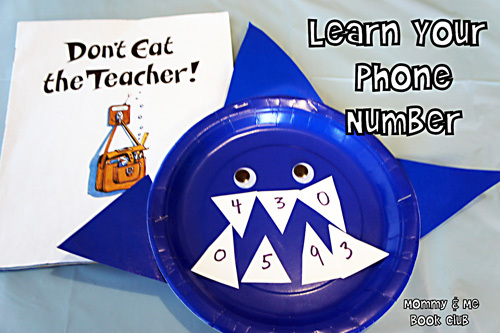 I love the learning your phone number shark since that’s what we are working on right now. 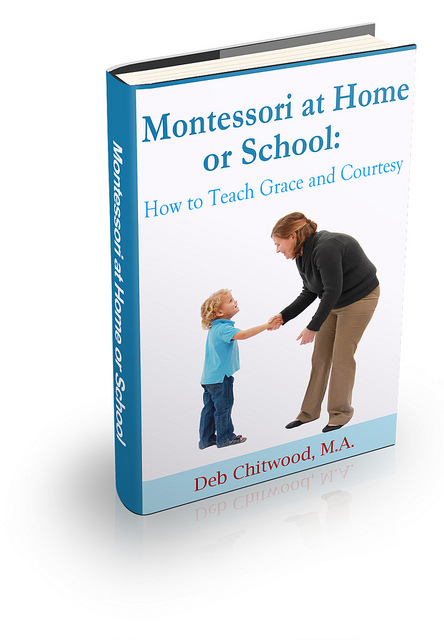 Yet another fantastic resource! 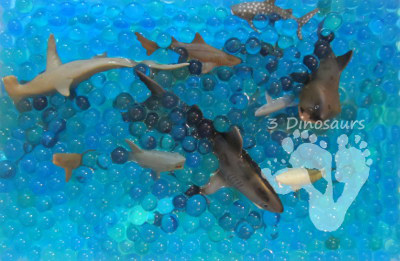 I plan to focus on sharks next August during Shark Week. 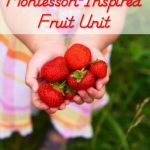 I have pinned your post and plan to use many of these ideas next school year! Thank you for linking up to my Enchanted Thursdays Blog Hop! Tweeted and pinned. This is such a vast amount of resources. I hope to join in next year!